No room is available at this moment. Please make sure the check-in / check-out date on the left are correct. If you want to book the Guangzhou Jian Li Harmony Hotel , please send usyour name, arrival / departure date, and preferred room type. Your enquiry will be processed within 30 minutes. No room is available at this moment. Please make sure the check-in / check-out date on the left are correct. 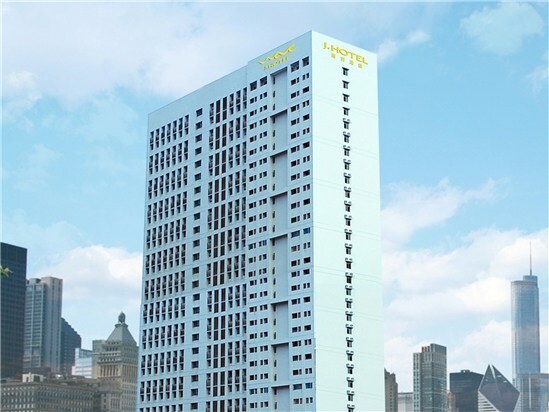 If you want to book the Nan Yang Royal Hotel Guangzhou , please send usyour name, arrival / departure date, and preferred room type. Your enquiry will be processed within 30 minutes. No room is available at this moment. Please make sure the check-in / check-out date on the left are correct. If you want to book the Nanyang King's Gate Hotel , please send usyour name, arrival / departure date, and preferred room type. Your enquiry will be processed within 30 minutes. No room is available at this moment. Please make sure the check-in / check-out date on the left are correct. If you want to book the Royal Mediterranean Hotel , please send usyour name, arrival / departure date, and preferred room type. Your enquiry will be processed within 30 minutes. No room is available at this moment. Please make sure the check-in / check-out date on the left are correct. 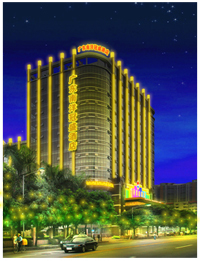 If you want to book the Landmark International Hotel , please send usyour name, arrival / departure date, and preferred room type. Your enquiry will be processed within 30 minutes. No room is available at this moment. Please make sure the check-in / check-out date on the left are correct. 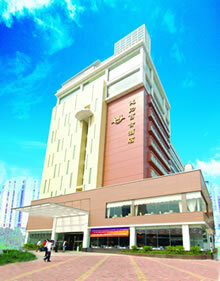 If you want to book the J Hotel Guangzhou , please send usyour name, arrival / departure date, and preferred room type. Your enquiry will be processed within 30 minutes. No room is available at this moment. Please make sure the check-in / check-out date on the left are correct. 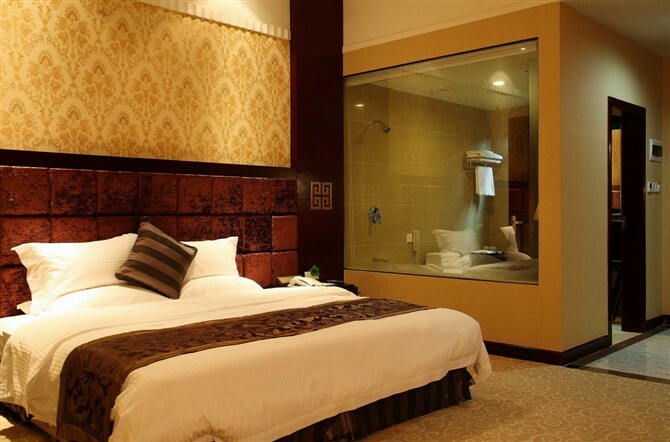 If you want to book the KaiRongDu Hotel Guangzhou , please send usyour name, arrival / departure date, and preferred room type. Your enquiry will be processed within 30 minutes.